Great ringy, rock snare sound. I get asked about this drum on sessions more than any of my others. 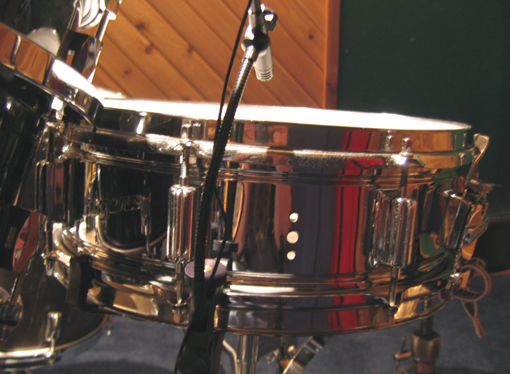 When coupled with the right heads and muffling, it can also serve as a nice, graceful, rich-sounding drum. I like it loud and obnoxious, though.